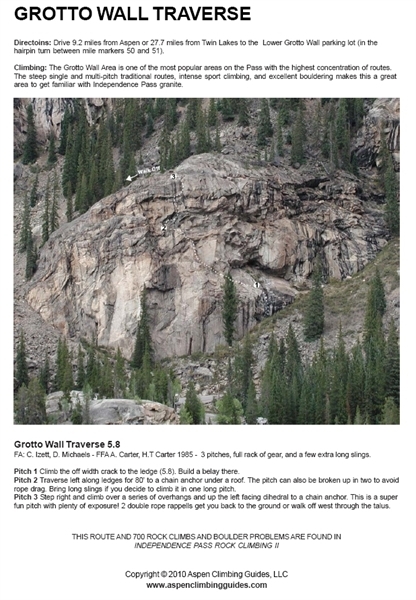 The Grotto Wall Area is one of the most popular areas on the Pass with the highest concentration of routes. 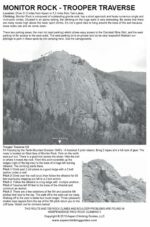 area to get familiar with Independence Pass granite. 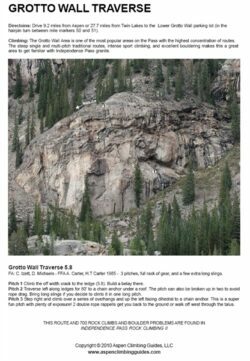 This printable guide describes one of the multi-pitch classics; the Grotto Wall Traverse. 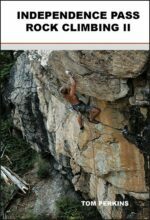 Download the guide, print it, stick it in your pocket.